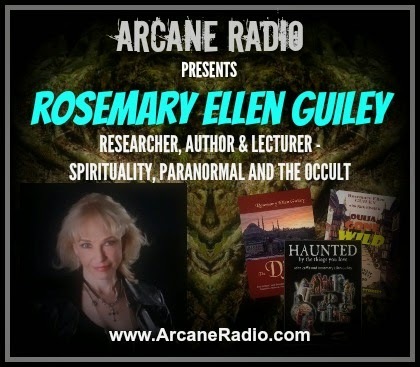 Rosemary Ellen Guiley is one of the leading experts in the metaphysical and paranormal fields, with 59 books published on a wide range of paranormal, spiritual, and mystical topics, including nine single-volume encyclopedias. Her work is translated into 15 languages. Her present work focuses on spiritual growth and development, the afterlife and spirit communications, psychic skills, dreamwork for well-being, working with angels, past and parallel lives, problem hauntings, entity contact experiences, and investigation of unusual paranormal activity. She has done ground-breaking research on Shadow People and the Djinn. Rosemary is a certified hypnotist through the International Hypnosis Federation. She has studied energy healing, and completed advanced training in bioenergy under Mietek and Margaret Wierkus, Level One Soul Healing under Francesca Szarnicki, and Therapeutic Touch under Dolores Krieger. She is an initiate in Johrei energy healing. She is a reader and teacher of the Tarot, and is co-author with Robert Michael Place of 'The Alchemical Tarot' and 'The Angels Tarot.' She conducts dreamwork, intuition development, and past-life recall sessions. Rosemary heads her own multi-media company, Visionary Living, Inc., through which she publishes some of her work in a variety of formats, and also an e-newsletter, 'Strange Dimensions' (I highly recommend you subscribe at her website...Lon). She has regular radio features on “Exploring Unexplained Phenomena” with Scott Colborn, and “The Conspiracy Show” with Richard Syrett. 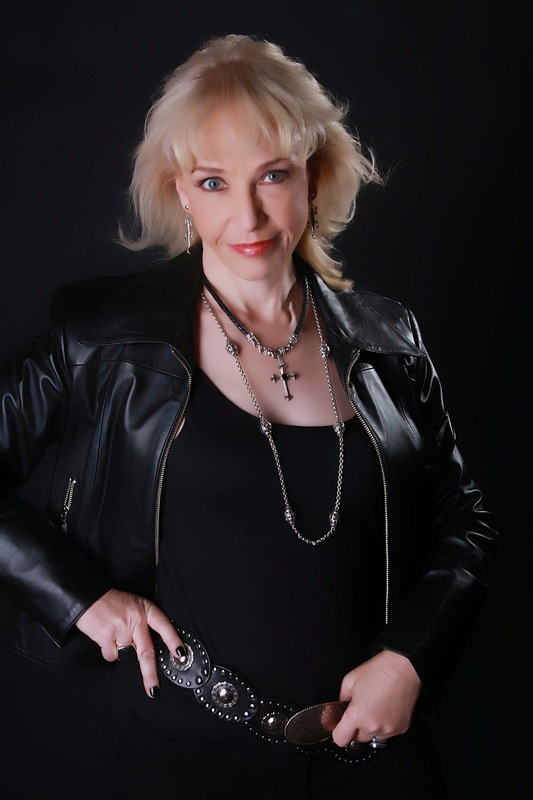 She is a frequent guest with George Noory on “Coast to Coast AM,” with whom she co-authored Talking to the Dead, about emerging technology for communicating with the dead and other beings. She is featured in documentaries and docu-dramas on the History, A&E, SyFy, Discovery, Animal Planet, and Travel channels. In addition, she is a popular speaker at conferences, colleges and universities.